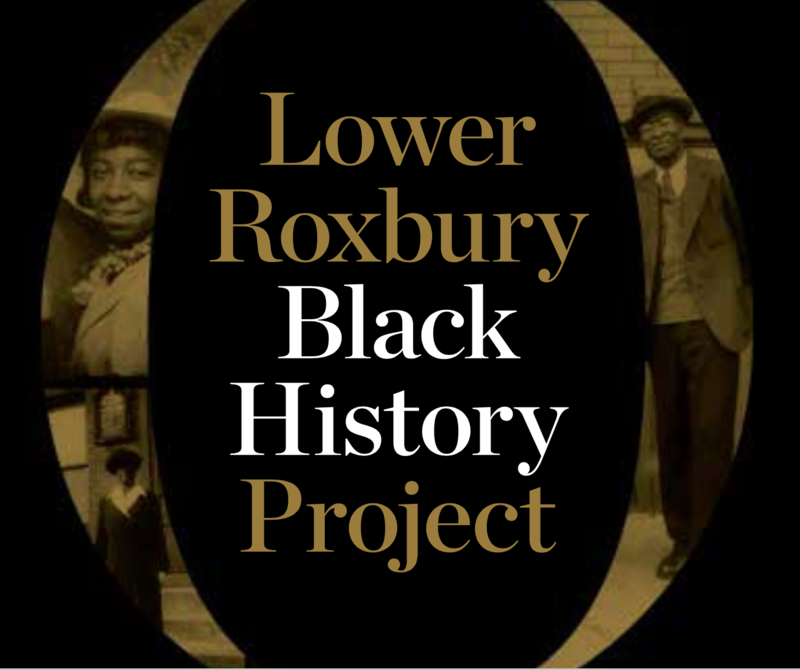 An interview with Charles Thomas (1919-2009) and Pauline Thomas (1918-), residents of Lower Roxbury and members of the Twelfth Baptist Church, who describe their earliest childhood memories of their neighborhood, churches, and schools. This interview was collected as part of Northeastern University's Lower Roxbury Black History Project (2007-2009). An Interview with Charles and Pauline Thomas, January 23, 2008, Lower Roxbury Black History Project records, 2007-2009 (M165), Archives and Special Collections Department, Northeastern University Libraries, EH 2. An African American couple with an infant. African American couple with an infant. An African American man outside. An African American man outside by a trolley. African American man outside by a trolley. An African American man sitting outside. African American man sitting outside. A man sits on the steps beside a shop advertising hats and shoes. A jacket and hat lie behind him. An African American man standing outside next to a letter box. African American man standing outside next to a letter box. An African American women and a young boy at the beach. African American women and a young boy at the beach. An African American women holding a flower. African American women holding a flower. An African-American couple posing in a car. African-American couple posing in a car. Charles Thomas Family Album: Page three.. Page three of the Thomas family album containing six black and white photos of varying sizes and subjects. Charles Thomas Family Album: Page two.. Page two of the Thomas family album containing eleven black and white photos of varying sizes and subjects. Portrait of African American women. Portrait of an African American man. Portrait of two African-American males. A young African-American boy with a chair. young African-American boy with a chair. A handwritten biography of Joseph Edward Thomas, a wallet sized photograph of Joseph Edward Thomas, and a handwritten series of questions and answers about U.S. history by Joseph Edward Thomas.